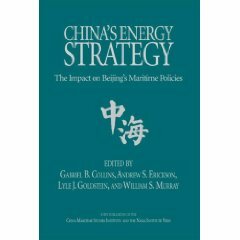 Gabe Collins and Andrew Erickson, “Factors Behind China’s Latest Diesel Fuel Shortage,” China SignPost™ (洞察中国), No. 6 (21 November 2010). 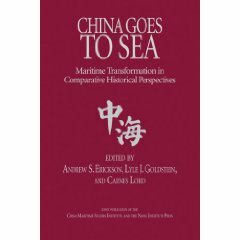 A new dedicated website, China SignPost™ 洞察中国 (http://www.chinasignpost.com/), provides complete access to concise analyses regarding China’s domestic development and growing international presence. 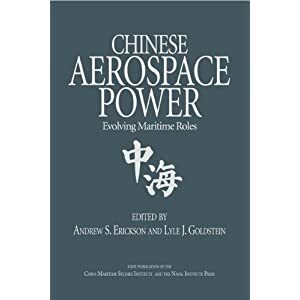 They are published regularly by Dr. Andrew Erickson and Mr. Gabe Collins. 7 Research Notes are already available, and more will follow soon. 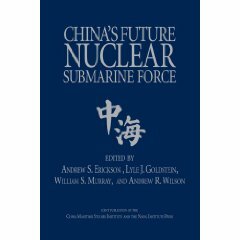 Posting of comments on this site is highly encouraged, as the goal is to provide a forum for discussion of critical and timely China-related topics. Click here to view the new website now.